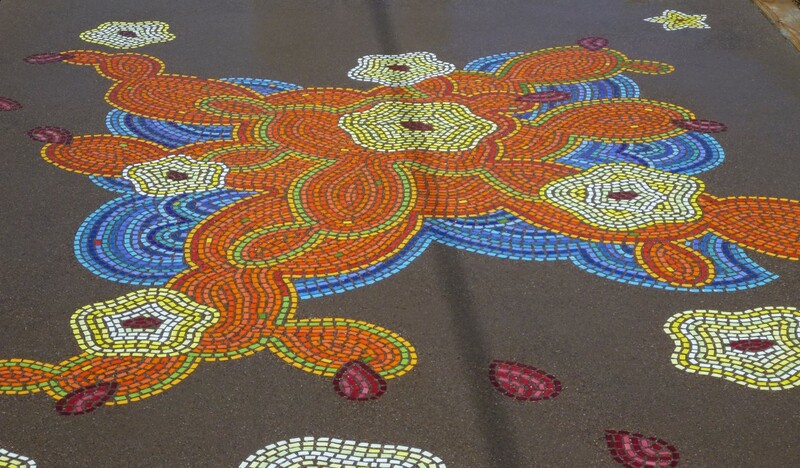 Concrete can be COLORFUL,Textured or even have your Logo in it! To get the Beautiful concrete you want requires everyone involved with the project to work together! For the Engineer, this can be a challenge for not only the technical properties need to be obtained but the aesthetics is also critical! 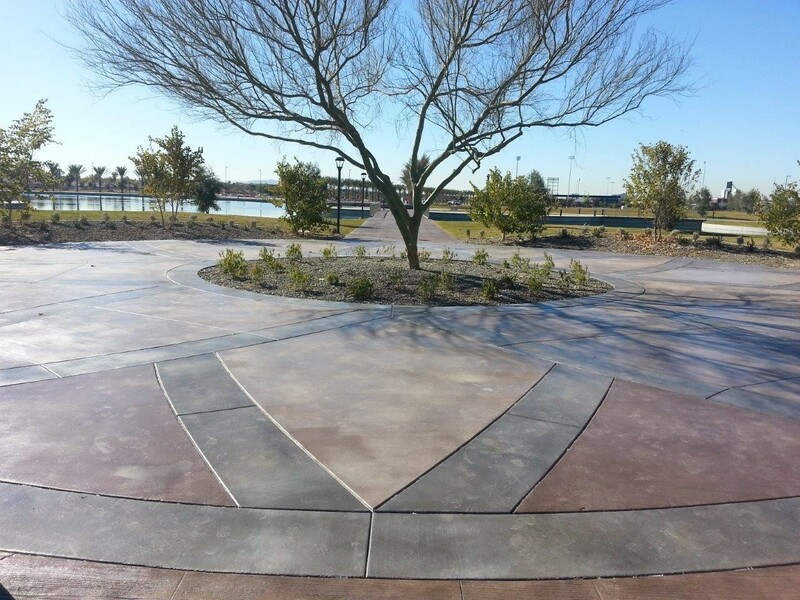 This presentation will have some of the experienced people that have created the decorative concrete we expect on our projects. Plan to join us and bring your questions and comments and help us create a "Concrete Image" this is more than GRAY!!! Concrete Contractor: Ken Kahoun, Concrete Finishing Inc.